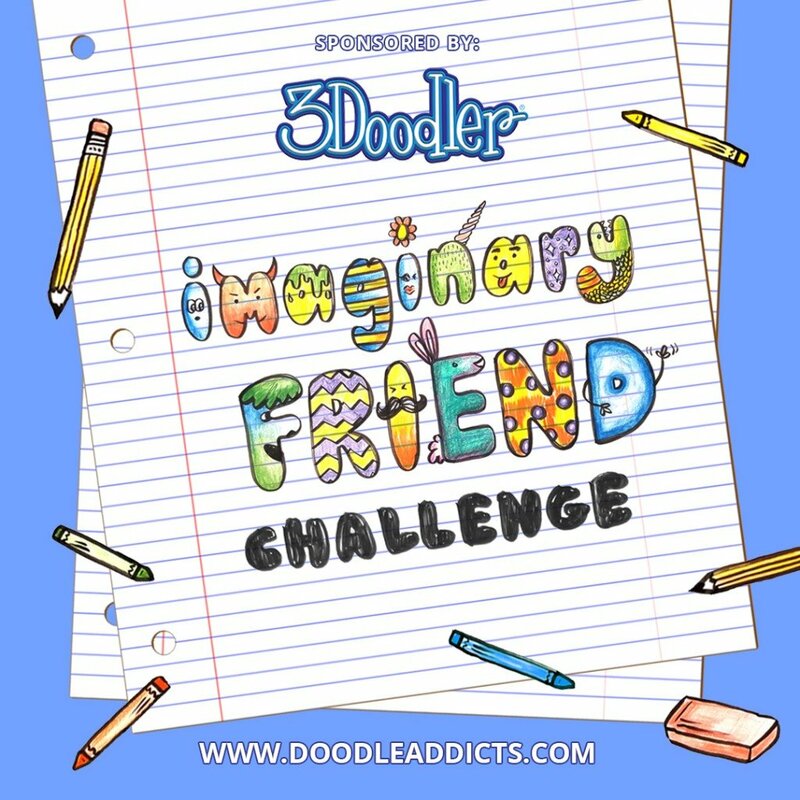 A curated selection of some of the best art uploaded to Doodle Addicts. Whether it’s abstract and zany or insanely realistic, bursting with color or done using only a pen, all portraits are welcome here! Sure, they're tiny and the edges awkwardly curl up, but these delightful doodles have finally found a place they can call home! Whether it’s covered in fur, feathers, scales, or hairless: it makes no difference. Animal-lovers rejoice with our latest collection of critters. Get inspired to make the most of your desk with our favorite creative workspaces from the people that make up Doodle Addicts. Blooming with inspiration straight from mother nature, this gallery has planted its roots right in our hearts. For those days when paper just doesn't cut it, we’ve created a place for people who've gone doodle-crazy on various objects. There is nothing quite like our Doodlers Anonymous coloring books that feature different artists from around the globe, and the way people choose to color them is just as unique. Check out this gallery of DA pages that people have brought to life and shared with us, and send us yours too!